2008 - Sugar Cat, dark bay blanket POA filly by Sugar Buzz. 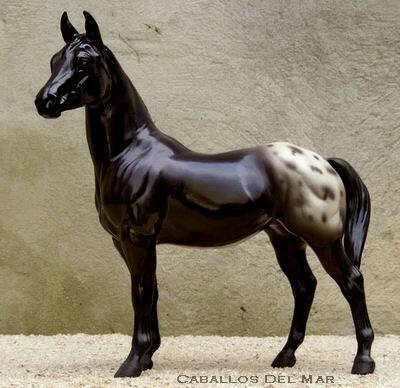 Bred by Caballos Del Mar and Green Mountain Stables. Owned by Kay Myers/Caballos Del Mar.